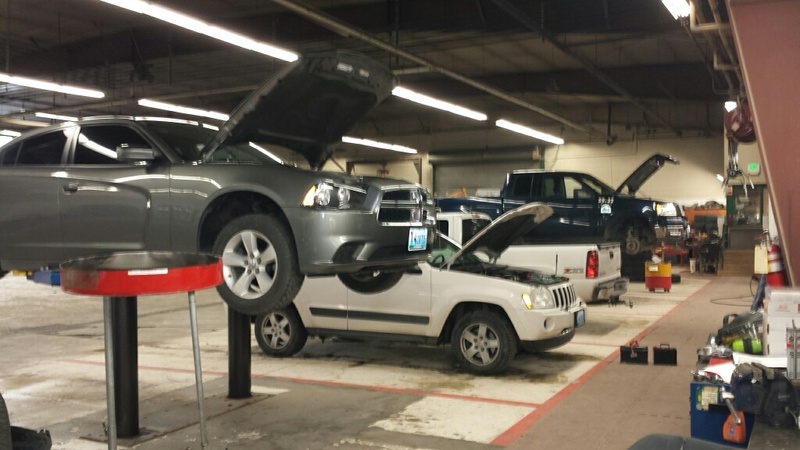 The Fleet Maintenance Division is responsible for servicing and maintaining all City vehicles. Most maintenance services and repairs are completed in the Fleet Shop located at the Public Works Facility. The purchase of City vehicles and equipment are also handled by this division.